Today is the National Day of Courage to commemorate the 100th birthday of Rosa Parks. Also in observence of her birthday, the U.S. 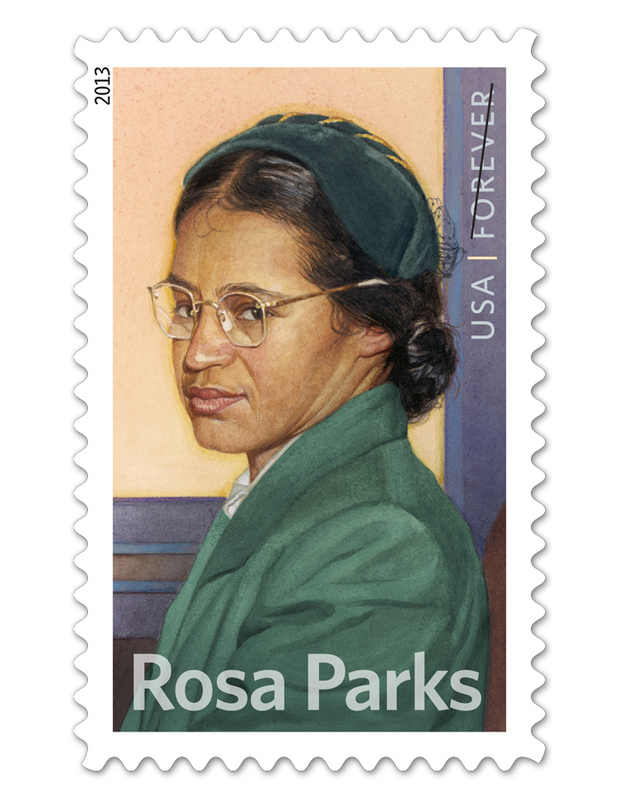 Postal Service will issue a forever stamp bearing her image. Despite some debate as to whether she was the first to refuse to relinquish her bus seat to a white passenger, Parks was definitely the catalyst for the bus boycott that energized the civil rights movement.